STUDENTS and teachers at John Cabot Academy and the Cabot Learning Federation (CLF) have embraced the Olympic ethos and values ahead of the Rio Olympics. 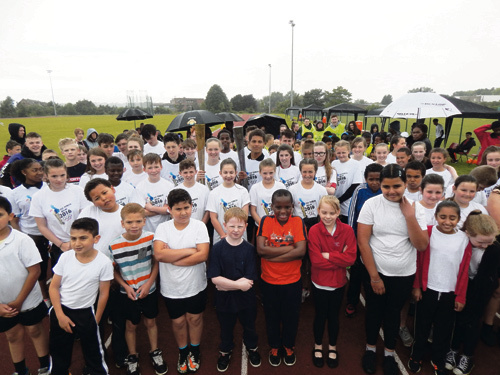 A Mini Olympics was held for Year Five students at Bristol and West Athletics Club. The event was be produced and managed by students and staff who have taken part in the Torch Relay. There was a small scale opening ceremony for the Mini Olympics. 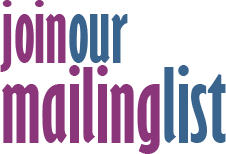 CLF primary academies taking part are Minerva Primary Academy and Frome Vale Academy. Easton Primary Academy will also be taking part. At the end of the event scores for various events will be added together and the winning academy will be announced. John Cabot Academy is also involved in the Sky Sports for Living Project. Before the end of term Sky will arrange for Craig Figes, Olympic athlete, to visit the academy to meet the students who have completed a six week activity programme which focuses on developing six keys to success that include working as a team, respect, responsibility and self-management.